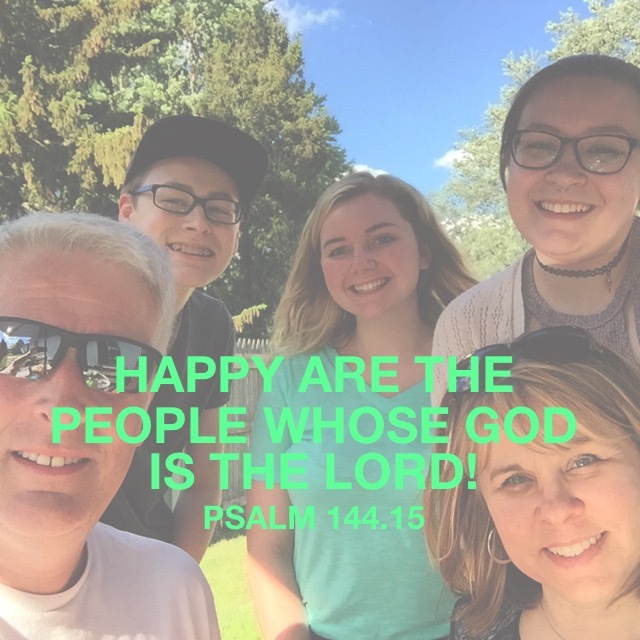 …happy are the people whose God is the Lord! (Psalm 144:15). 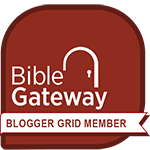 Happy indeed are people who have learned that there is only One God, and have also acknowledged Him as the Lord of their life.